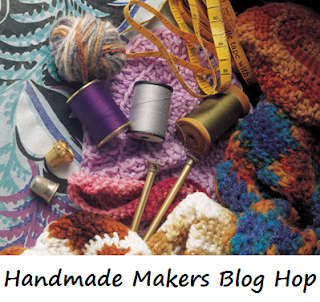 Hello, hello fellow bloggers and blog readers, great to see you here for our latest fortnightly creative blog hop!! Open for submissions from 16 October through to 10am 24 October - but readable always. You can view past Blog Hops here.